This is a very detailed report to find out about yourself, your relationships, health, career, financial potential and current themes in your life. The consultation includes information on your favourable elements, foods and colours. An Electronic report is available world wide. Specific areas of interest that are not in the standard report, for example, auspicious dates for a marriage, can be included for an additional fee. The fee will depend on the information that you require. Our reports are not generated by astrology software. All charts are personally analysed by our expert astrologers and each report is written specifically for the individual client. 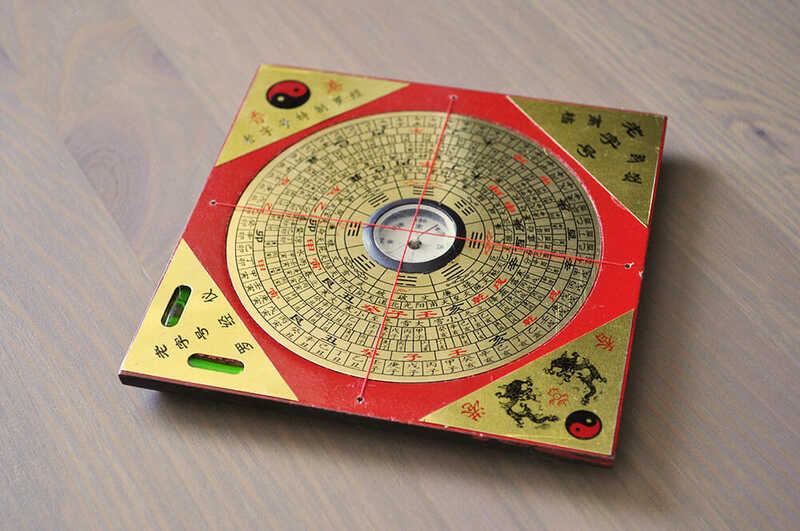 Chinese Astrology is a tool that is used to tap into your Heaven Luck to reveal the hand that you have been dealt in this lifetime. Once we have this knowledge, we are more empowered to make changes that can help improve our lives. This is because you have free will to play your hand however you like. For example, if you are born with aggressive tendencies, you can choose to use it for destruction or for becoming a success in your chosen field and role model. Chinese Astrology is not about whether you are an ‘Ox’ or a ‘Rooster’. 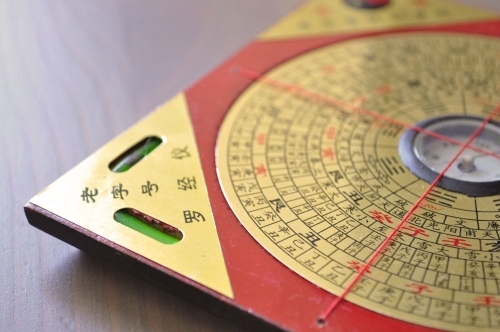 The system of Chinese Astrology that we use is called Four Pillars of Destiny. 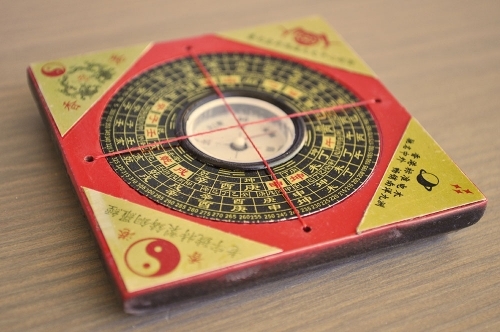 Four Pillars astrology is a system of Chinese Solar Astrology, as opposed to the better-known Lunar Astrology. Four Pillars astrology involves constructing a natal chart consisting of four pillars: an hour pillar, day pillar, month pillar and year pillar. From this chart, we then construct Luck Pillars, which tell us the themes that we come into at certain times in our lives. The system is complex and is used to discern information about your life themes. This information can be used to help explain why you might experience certain things, and provide practical advice on how you might improve your quality of life.